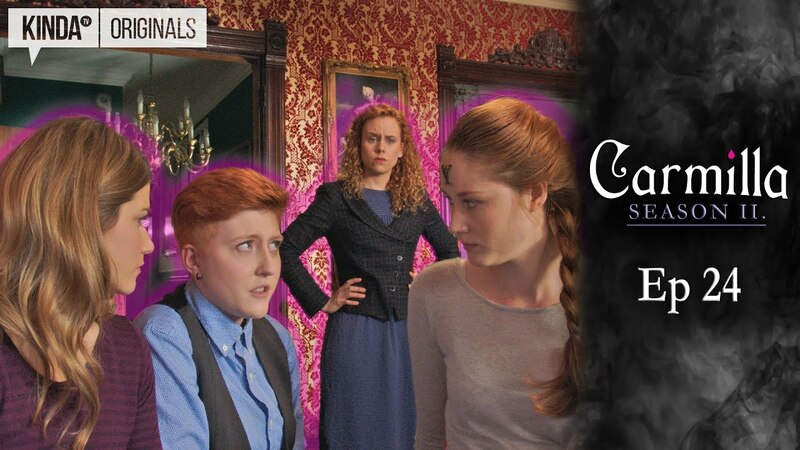 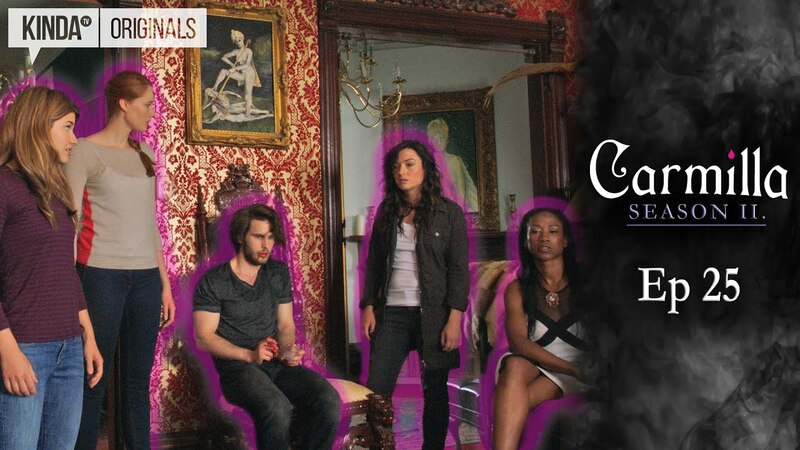 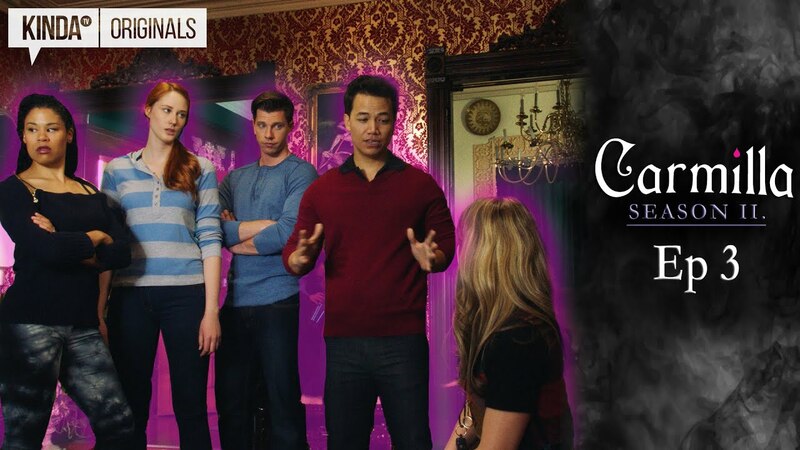 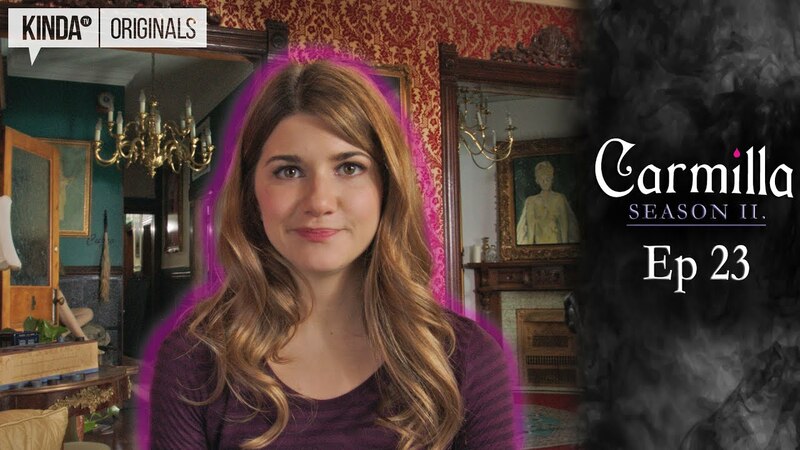 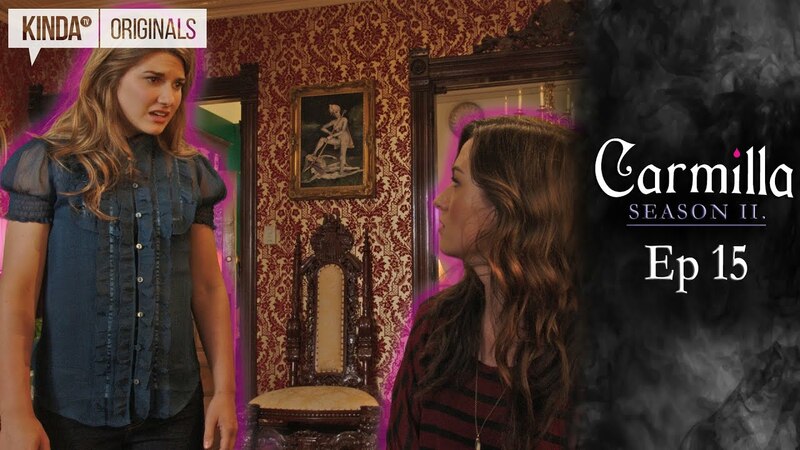 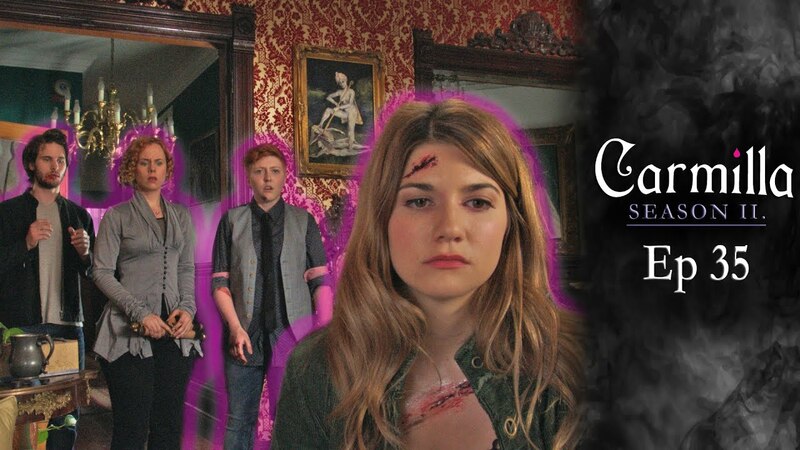 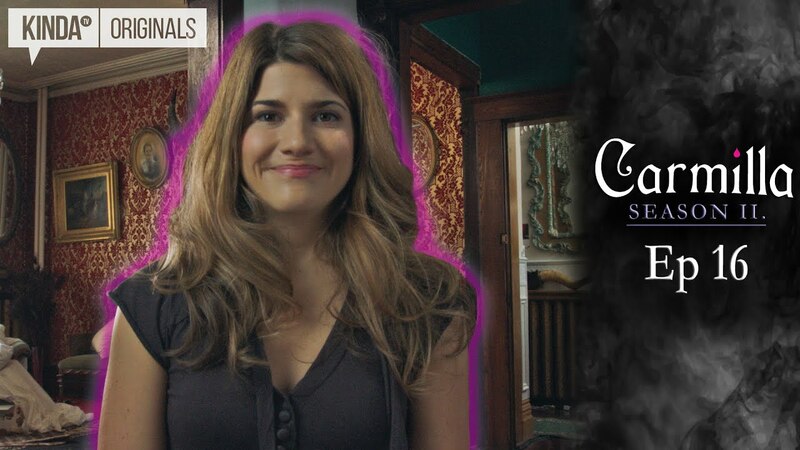 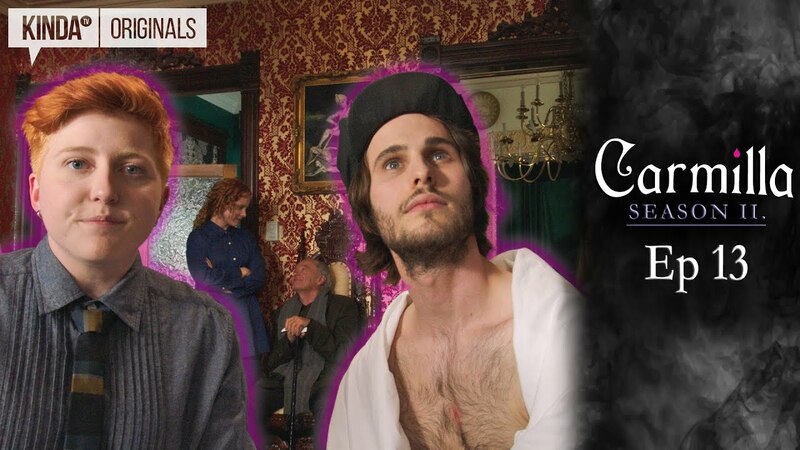 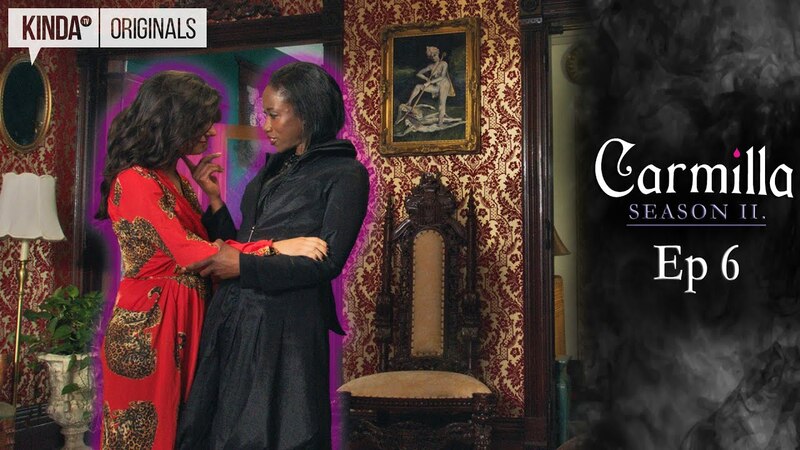 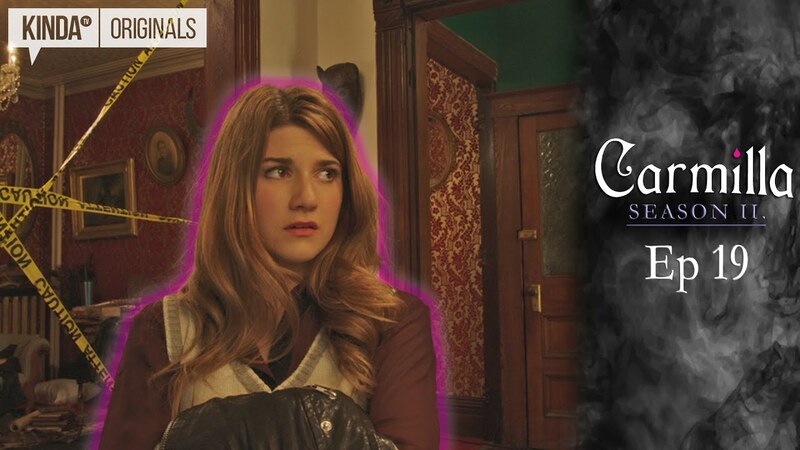 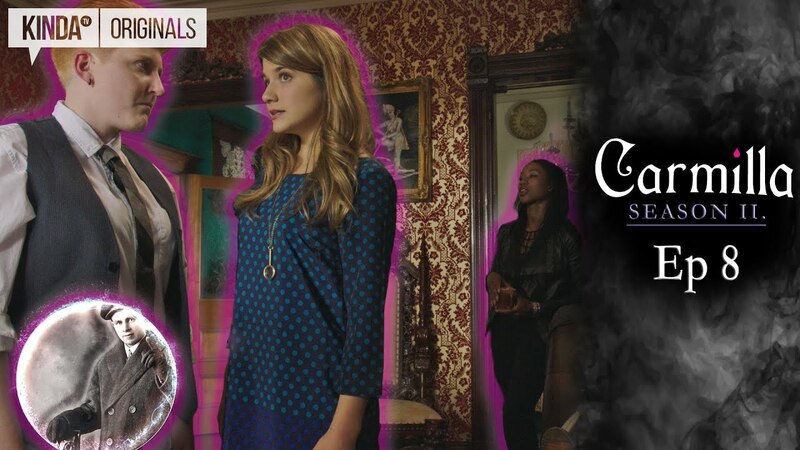 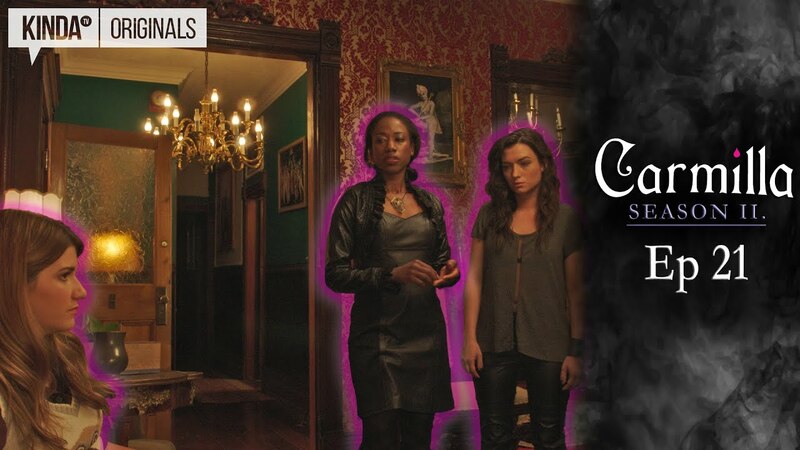 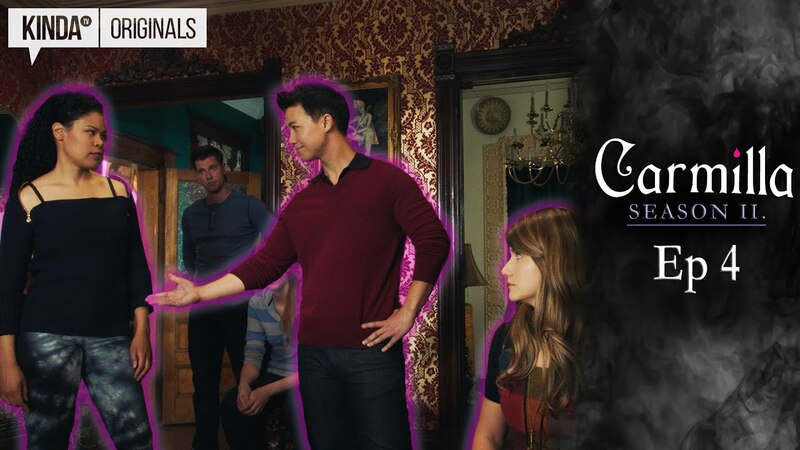 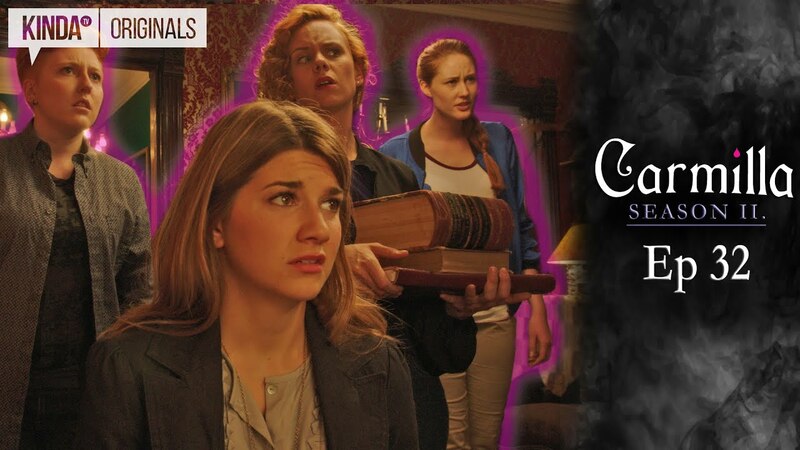 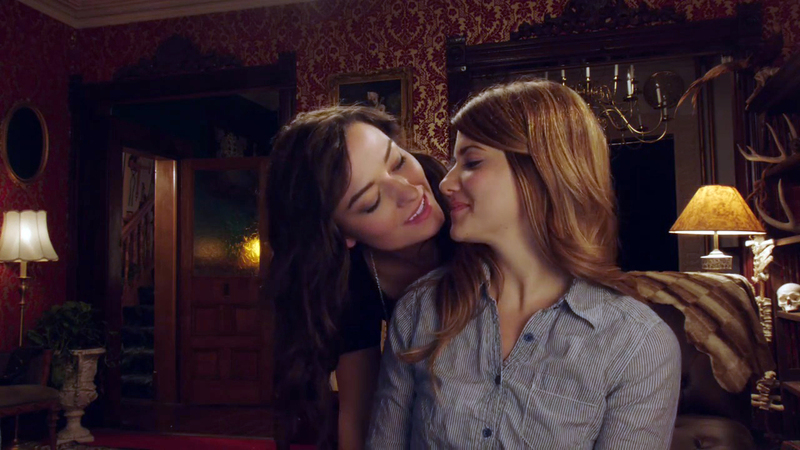 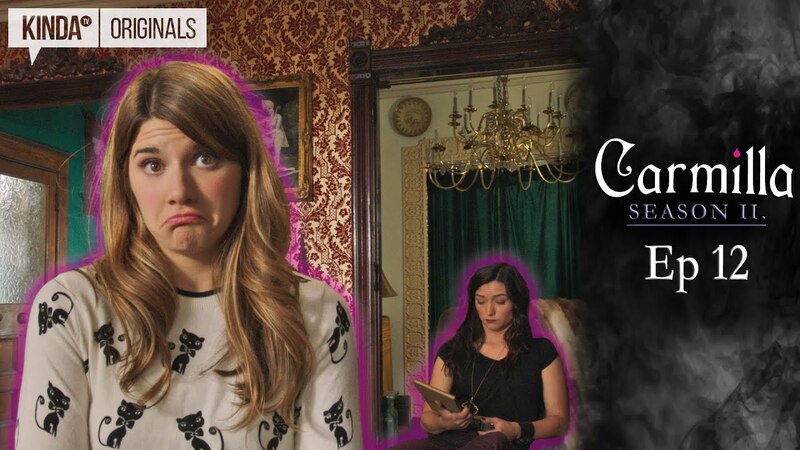 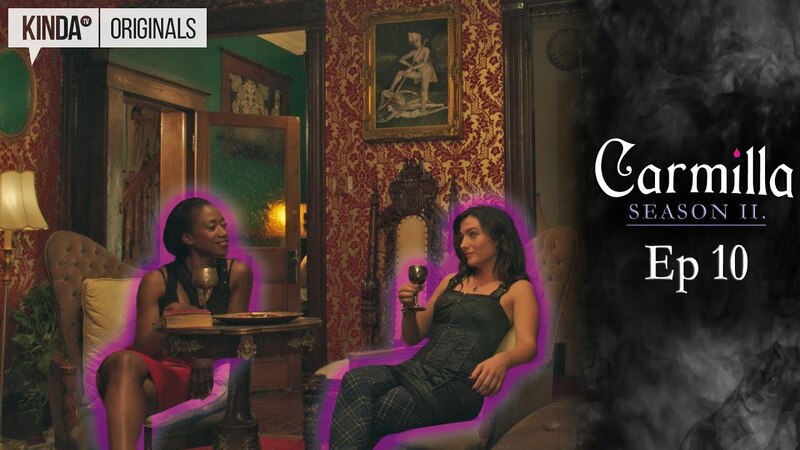 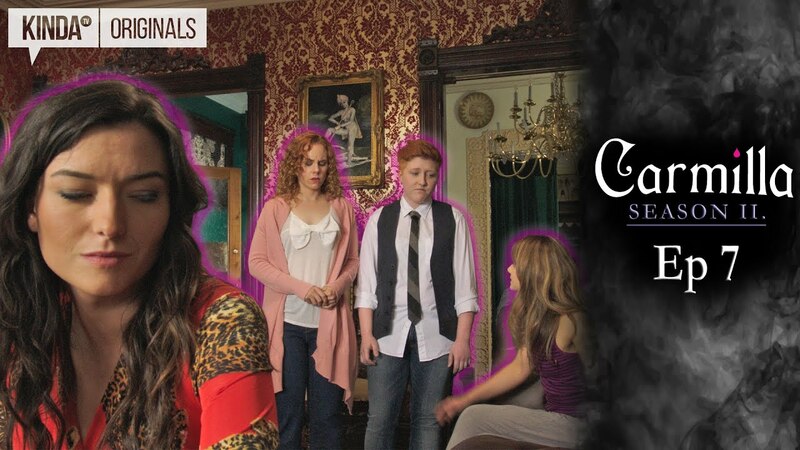 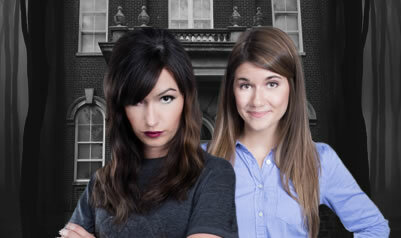 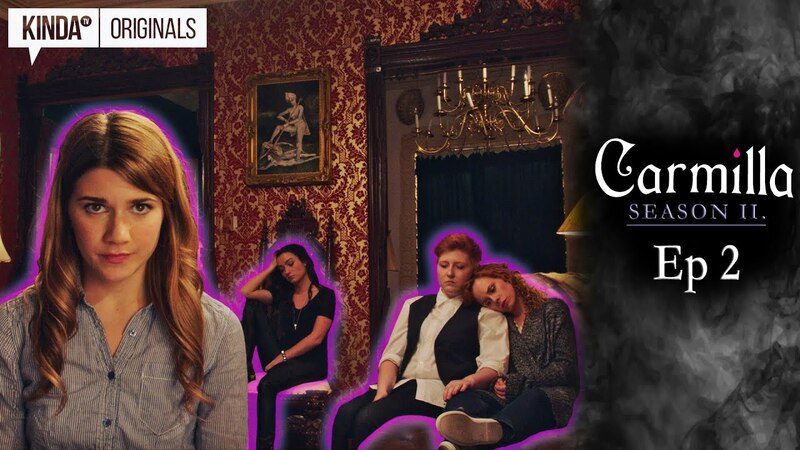 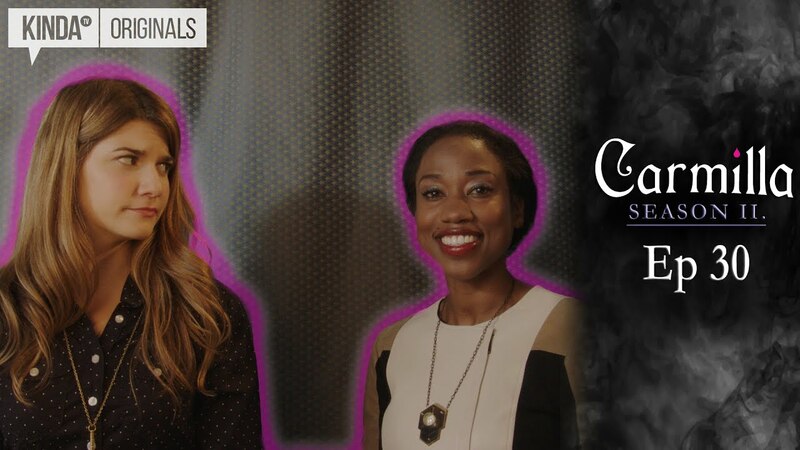 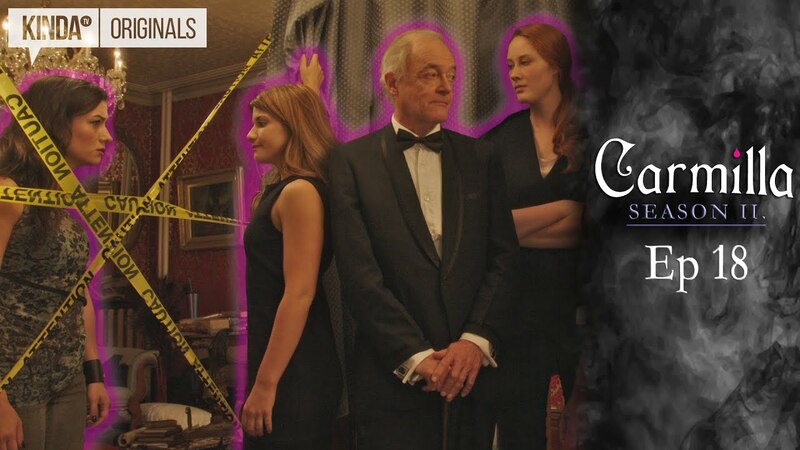 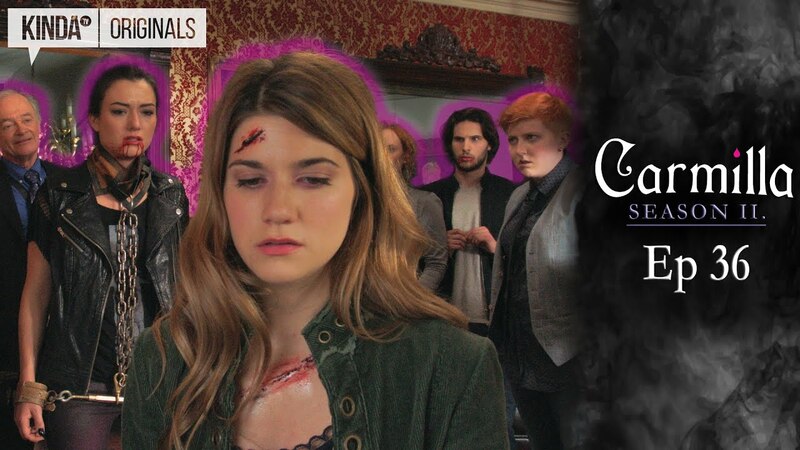 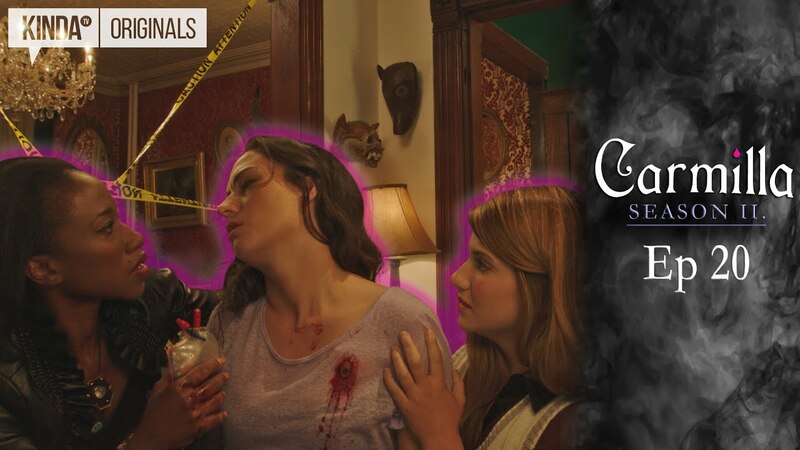 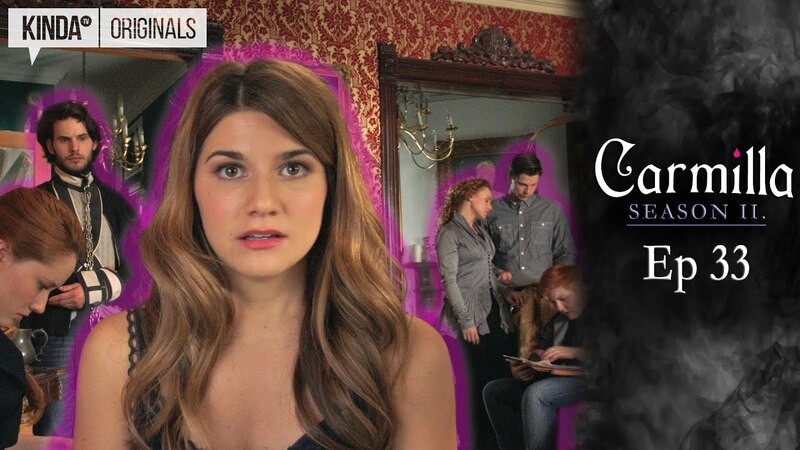 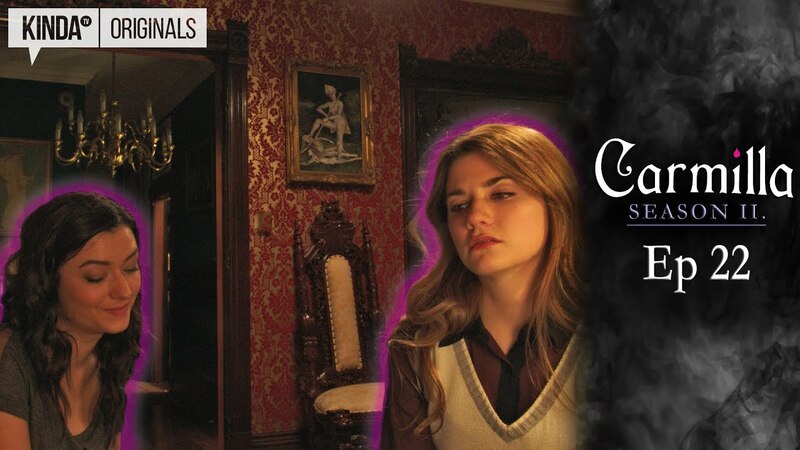 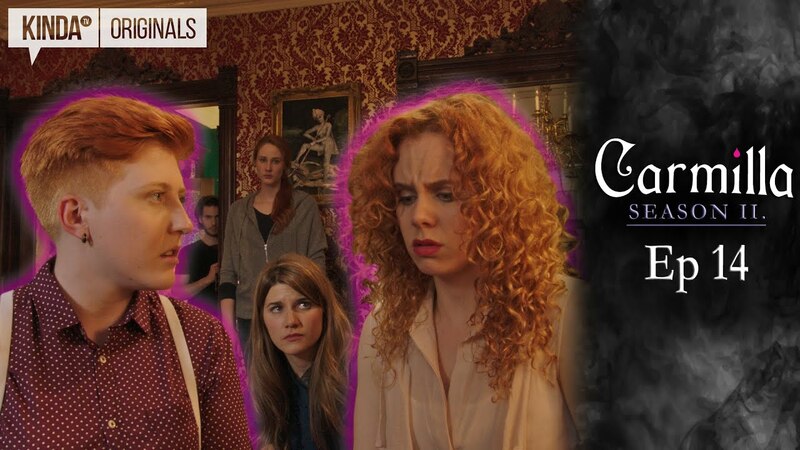 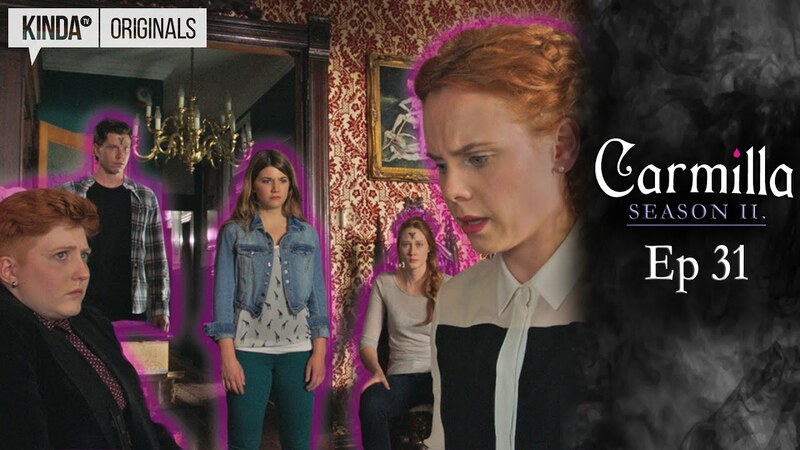 On Episode 28: Laura and Carmilla find Mattie in their room, knocked out and covered in blood. 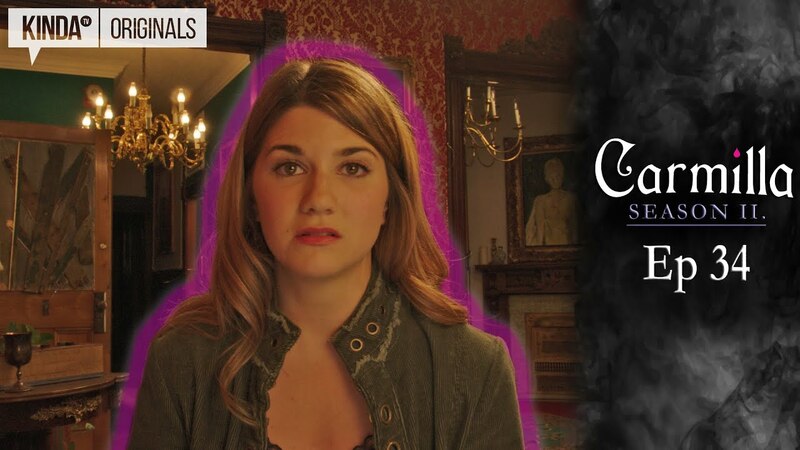 She doesn't remember what happened. 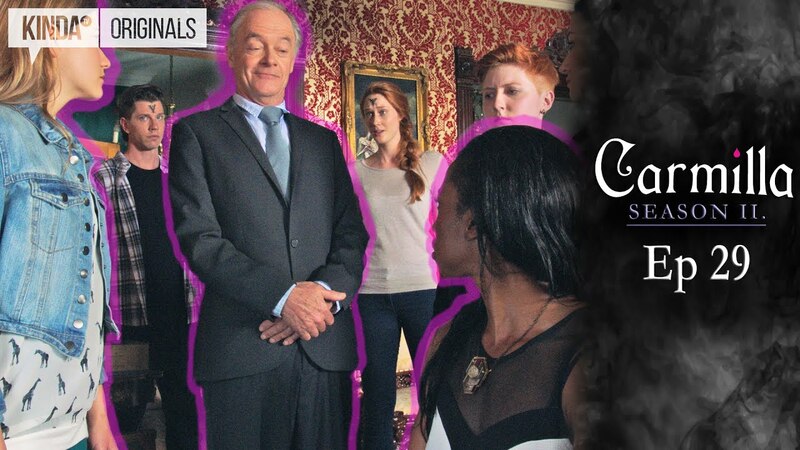 So they turn to the camera. 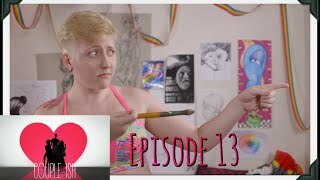 Couple-ish Episode 13 "It's NB Deal"